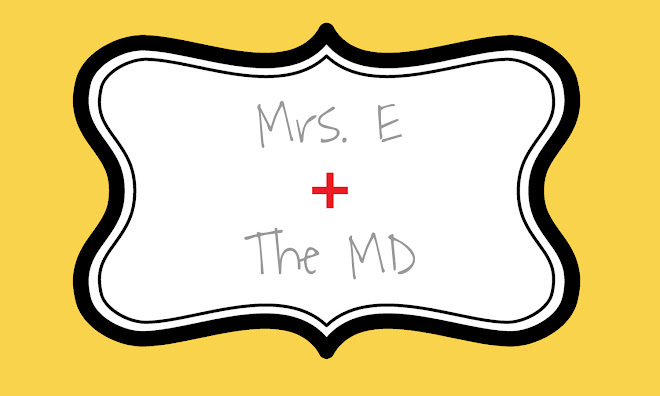 Mrs. E and the MD: First Doc Appointment! So, Wednesday was my first time at the Castleton OB/GYN center. I really liked it there, and I didn't have to wait at all, which was a change from any other doctor's office I have been to. Anyway, I didn't meet my doctor, but I met the nurse practitioner, and she basically took every ounce of my personal and family history. She also gave me a bag full of way-too-much-information about everything from vitamins to nutrition to exercise to prenatal testing to risks and what I can and cannot do for the next 9 months. She even started talking about delivery and all this stuff...I was a tad overwhelmed! The raisin has a bed! "Your Dream Will Come True." "That's definitely a second line..."